Adventures in Missions CD features real stories about real missionaries to give kids a vision for how God uses ordinary people to do extraordinary work advancing His kingdom in the Muslim world. 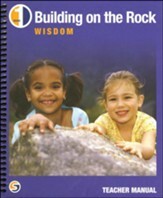 Great for bedtime stories, car travel, homeschooling, and Sunday School! Read by Garet Chester. Designed for ages 9-12, though all ages will enjoy! 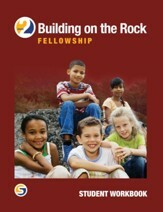 Part of the Unveiling Glory Kindergarten-2nd Grade Curriculum series. 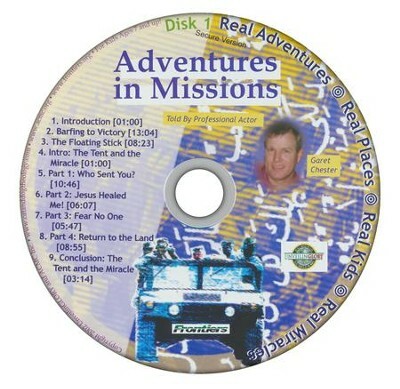 I'm the author/artist and I want to review Adventures in Missions Audio CD.